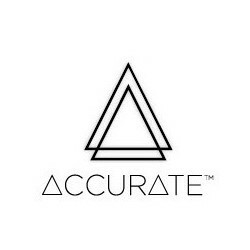 Accurate is the high-performance series of the J WELL brand. Mechanical mods have never been so fashionable before; dressed in genuine leather, our mods are designed with the best materials and allow you to take full advantage of the power of the batteries that you use for them. Leaf springs and magnetic tips are innovations that bring an undeniable convenience. Roestvrij staal lichaam en hoge kwaliteit echt leder.